Once a year, every woman celebrates her birthday, and at least once a year, every woman should celebrate her health by scheduling her Well Woman Visit. 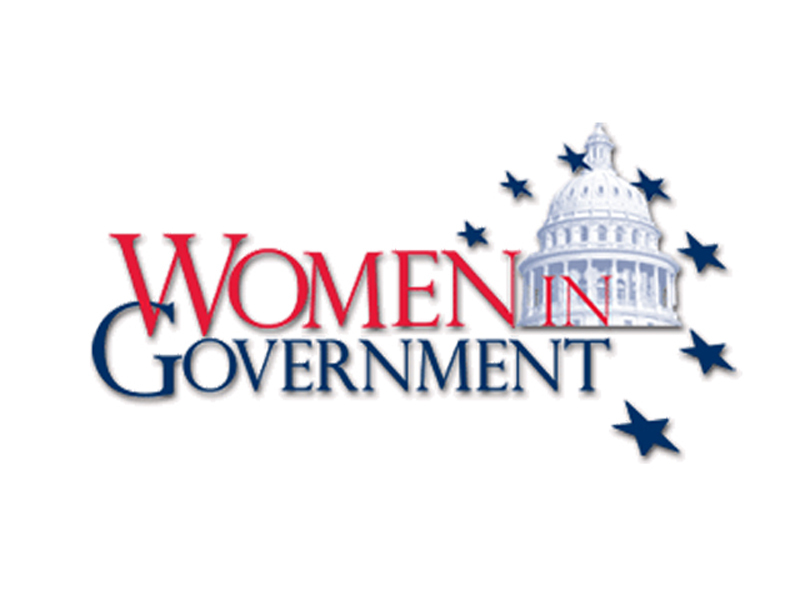 This year, in an effort to raise the awareness about the importance of this annual exam, Women In Government, a non-profit, non-partisan organization of women state legislators, hosted its 17th Annual Western Regional Conference and asked women state legislators from across the region to record public service announcements to educate women about the benefits of visiting their doctor every year to get a better sense of their current health and set personal health goals moving forward. The PSAs highlight the fact that preventative wellness care, now covered by all health plans, requires no out-of pocket costs, and will ensure that all women are healthier for the long-term. Well Woman Visits can include screenings to detect diseases early when they may be easier to treat, as well as education and counseling to help women make the best health decisions possible. Please support us in our continued efforts to raise awareness about the importance of this annual exam by airing this PSA. We appreciate your consideration in helping spread this important message regarding women's health.